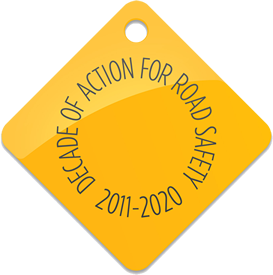 In 2005 the Institute of Highway Engineers produced a set of award-winning guidelines for highways engineers and road safety professionals to encourage greater awareness of the needs of powered two-wheelers and effective interventions to improve safety. This updated version of those guidelines reflects changes in policy and advances in technology and knowledge. Policy makers, planners, road designers and maintenance engineers have sometimes overlooked their specific safety needs. Raising awareness of those requirements among these professionals is crucial and these Guidelines are a step in that direction. A good quality surface provides a safer, more pleasant experience for all road users but this is particularly relevant to motorcyclists. Factors affecting motorcyclists include skid resistance, surface contamination and debris, drainage gullies, service covers, road markings and road studs. All of these factors should be examined from a ‘motorcyclist inclusive’ viewpoint.